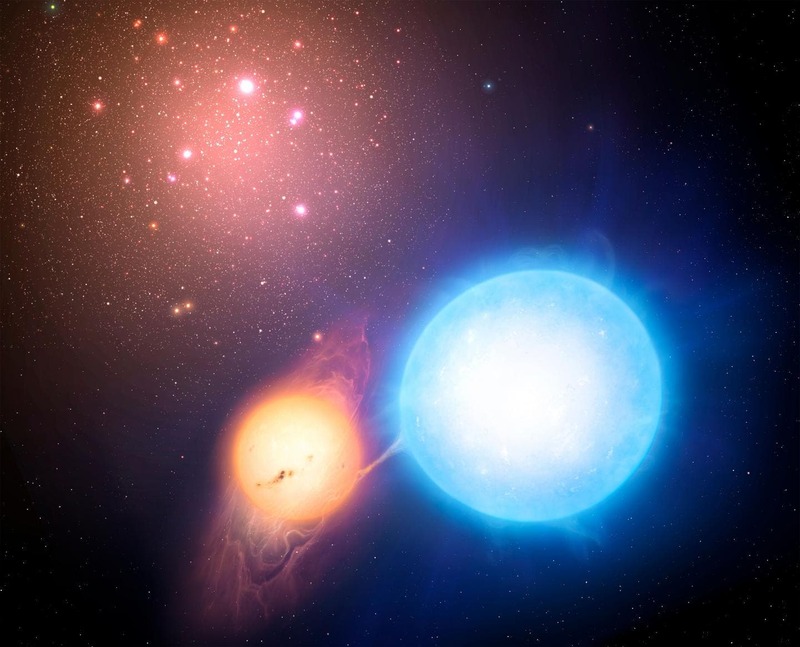 Globular clusters age has been revised following research into the age of binary star systems within the clusters, with both thought to have been born at the same time. Findings may change understanding of how the Milky Way and similar galaxies formed, with well over 100 Globular Clusters known to exist within the galaxy. New models uncovered that old stellar populations may be significantly less ancient than previously thought, according to lead researcher Elizabeth Stanway of the University of Warwick. 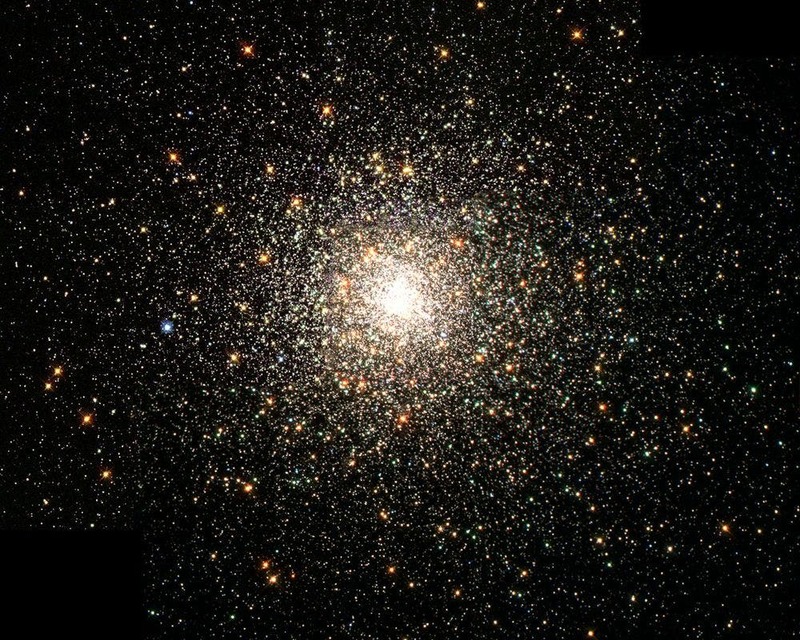 Globular clusters could be up to 4 billion years younger than previously thought, new research led Stanway has found. Designed to reconsider the evolution of stars, the new Binary Population and Spectral Synthesis (BPASS) models take the details of binary star evolution within the globular cluster into account and are used to explore the colors of light from old binary star populations – as well as the traces of chemical elements seen in their spectra. The evolutionary process sees two stars interacting in a binary system shown above, where one star expands into a giant whilst the gravitational force of the smaller star strips away the atmosphere, comprising hydrogen and helium amongst other elements, of the giant. These stars are thought to be formed as the same time as the globular cluster itself. "Determining ages for stars has always depended on comparing observations to the models which encapsulate our understanding of how stars form and evolve. That understanding has changed over time, and we have been increasingly aware of the effects of stellar multiplicity – the interactions between stars and their binary and tertiary companions. Stanway suggests that the research's findings point to new avenues of enquiry into how massive galaxies, and the stars contained within, are formed: "It's important to note that there is still a lot of work to do – in particular looking at those very nearby systems where we can resolve individual stars rather than just considering the integrated light of a cluster – but this is an interesting and intriguing result.